Add one more thing to the already impressive list of benefits the Mediterranean diet offers: it helps your body fight air pollution. Mediterranean diet may blunt air pollution’s ill health effects. Image credits: ATS. The Mediterranean diet is not so much a diet as it is a lifestyle. 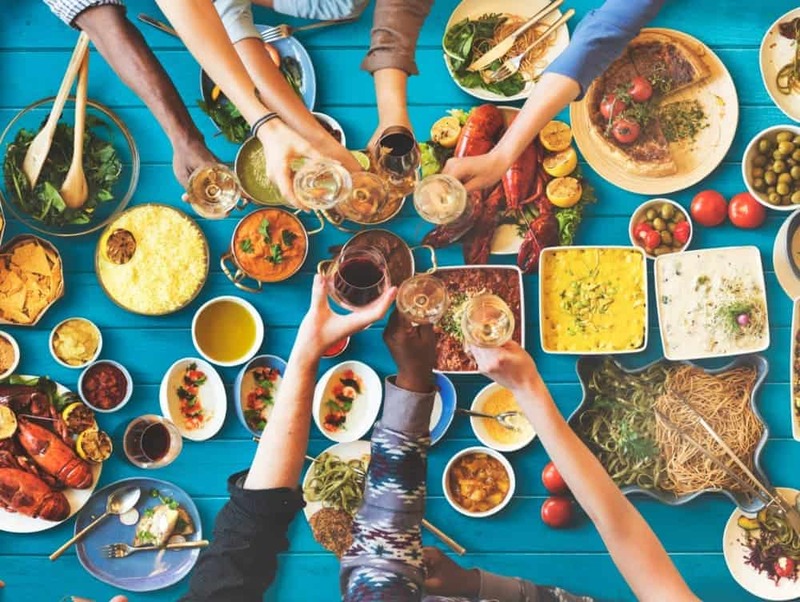 It varies from one country to another so you might find it in various forms, but the general idea is: high in vegetables, fruits, legumes, nuts, beans, cereals, grains, fish, and unsaturated fats such as olive oil, low in meat and dairy foods. There is a hefty amount of research showing that the Mediterranean diet reduces the risk of developing conditions like type 2 diabetes, high blood pressure, and raised cholesterol, which are all risk factors for heart disease and cancer. The Mediterranean diet also seems to be associated with a longer and a healthier life. But, in this case, researchers wanted to look at something else. They analyzed data from the National Institutes of Health (NIH)–American Association of Retired Persons Diet and Health Study. Over 17 years, the study followed 548,699 people (average age 62 at enrollment) from 6 states — California, North Carolina, New Jersey, Florida, Louisiana and Pennsylvania–and two cities–Atlanta and Detroit. As expected, they found that an increase in different types of air pollution leads to a myriad of negative health effects. However, interestingly, they found that sticking to the Mediterranean diet seems to protect from these negative effects, something which researchers attribute to the high level of antioxidants in the preferred foods. However, one thing which the diet doesn’t seem to impact is ozone, and researchers suspect that this happens because ozone affects the human body through a different mechanism. Results will be presented at the ATS 2018 International Conference.